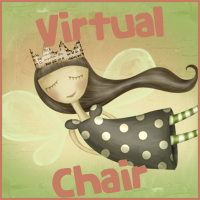 Today sitting on the Virtual Chair is Hannah from Book Haven. 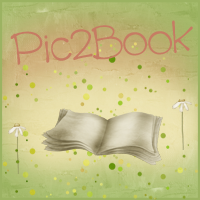 You can follow her on Twitter, Goodreads and don't forget to visit her awesome site! Paperback, Hardcover or EBook? Why? Physical form. I don't care if it's Paperback or Hardcover. Ebooks are nice and easy to hold onto, but it's much more fun to actually hold the book in your hand. There are only four books that have made me cry. Only four. The last one was Bright Blue Miracle by Becca Wilhite. It's super tiny, so I have no idea how it did, but I bawled like a baby. What do you look forward to in a book? Nope. I think it would get boring after a while. Plus I'd probably get annoyed at seeing people make the same mistakes I did, even though they had examples to learn from. What book are you most excited to read this year? What’s your favorite book of 2013 so far? Generally within the first chapter or so. By then I can have a good judge of the writing style, which is big for me, as well as the narrative voice and the plotline. What’s your favorite book cover of all time? Um...WOW. That's a hard one. It's always changing, I'm always fawning over one cover or another. But I guess if I have to pick one for RIGHT NOW, I would have to say......(ugh this is very hard).....The Ward y Jordana Frankel. What an awesome photoshop job! Tehe! Longer. 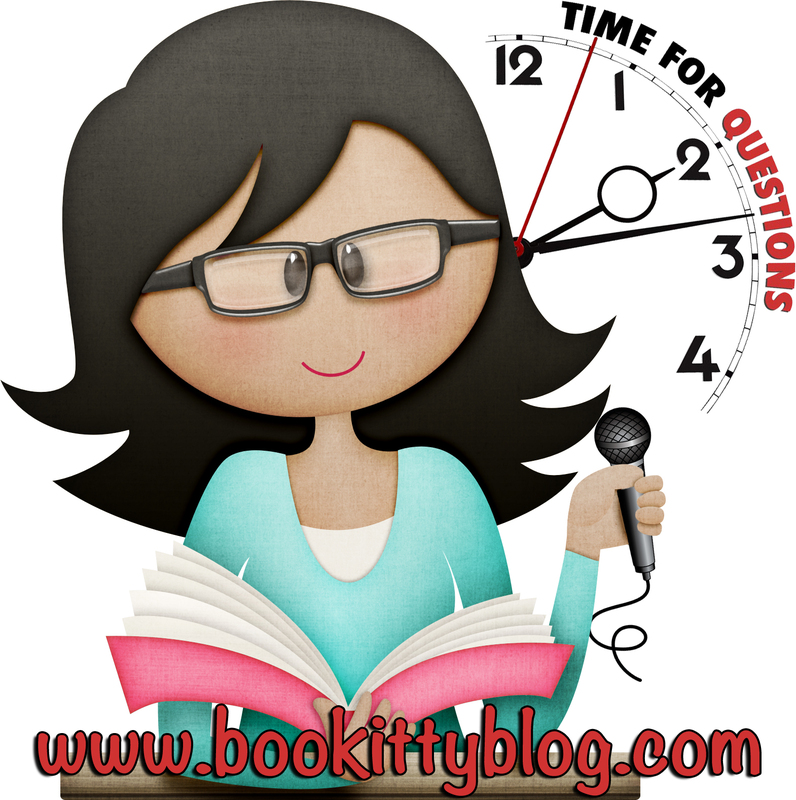 I write longer reviews, and I like to know lots of details about what they liked and didn't like about the books. If I'm in a rush I love short reviews for a quick assessment, but if it's a book I REALLY want then I like to know more about what the reader thought. Thanks so MUCH for having me Bethzaida!!! I had a blast!